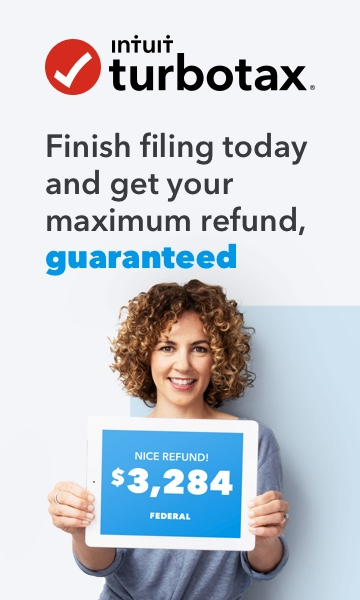 New to Turbo Tax Plus. Finished but did not file my 2017 return. Can I do my 2016 Tax Return first.